Specializing in Experiential Event Photography solutions for branded events, featuring social media and print outputs. Chef + Ceramic Artist Collaboration: "The Art of Plating"
Roast Pig + Ceviche, Peruvian Style. In partnership with the Brooklyn Clay Tour. A consumer event located on the Roof Top at Whole Foods Market in Brooklyn. Sponsors: Whole Foods Market, Gotham Greens, SerendipiTea, Gowanus Wine, Rolling Press, Tanis Design. 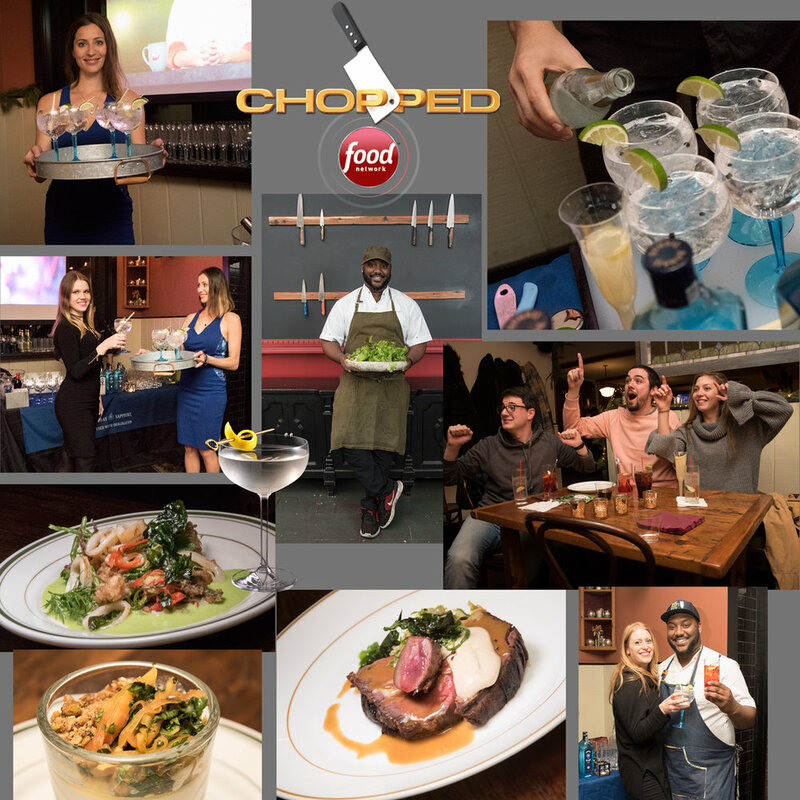 FoodNetwork Chef Competition Viewing Party - Chef Tristen Epps. Sponsors: Fleischer's Craft Butchery, Gotham Greens, Bombay Sapphire, Hiro Sake. A Sassy Happy Hour with Bombay Sapphire. With Gin Infused Ice Cream and Chocolates. Sponsors: Bombay Sapphire, Tipsy Scoop, Milène Jardine Chocolatier.